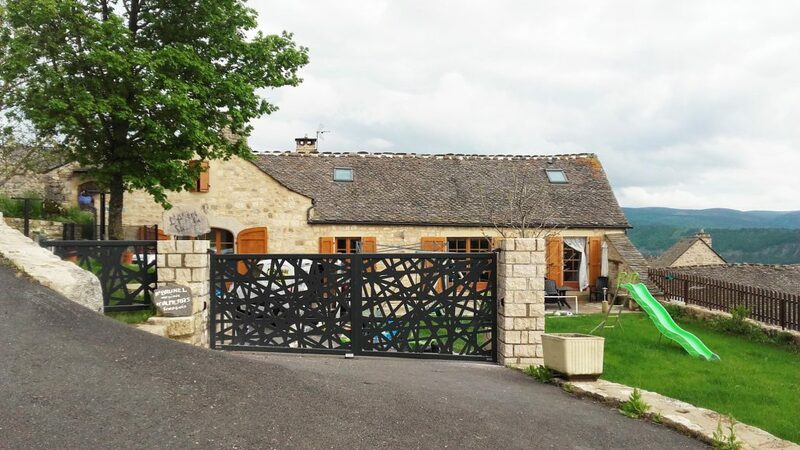 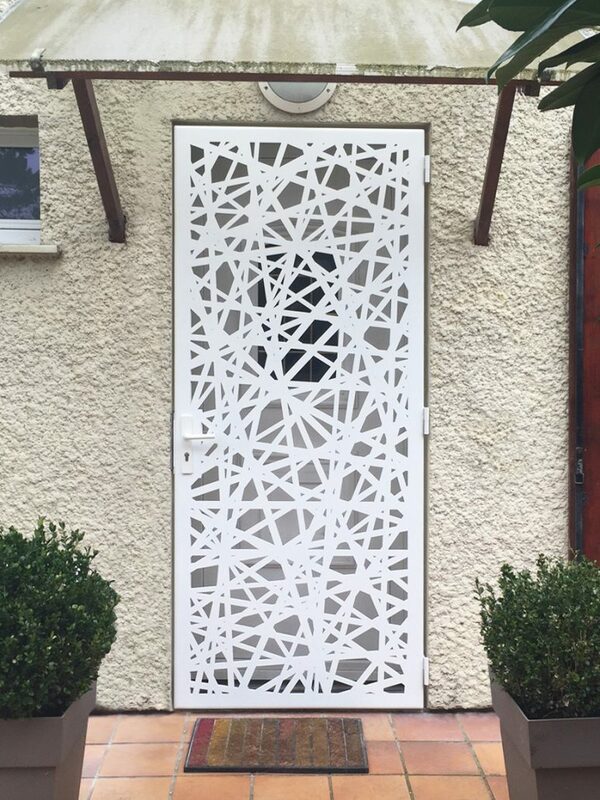 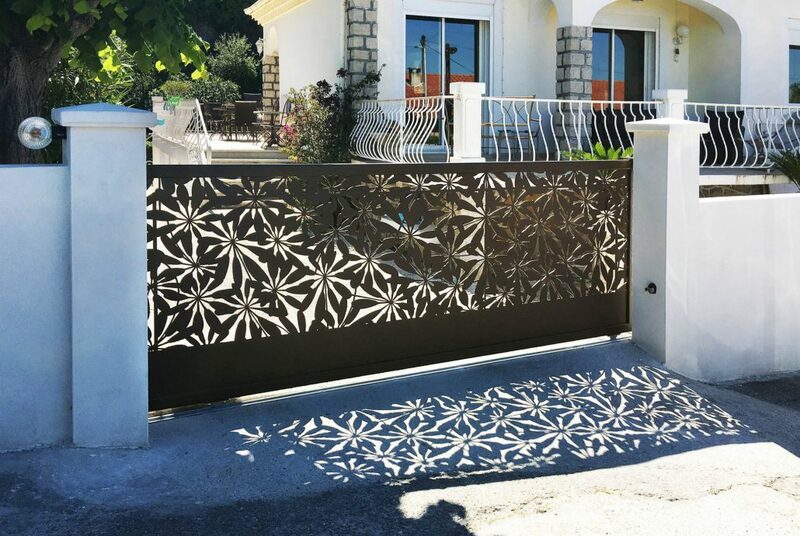 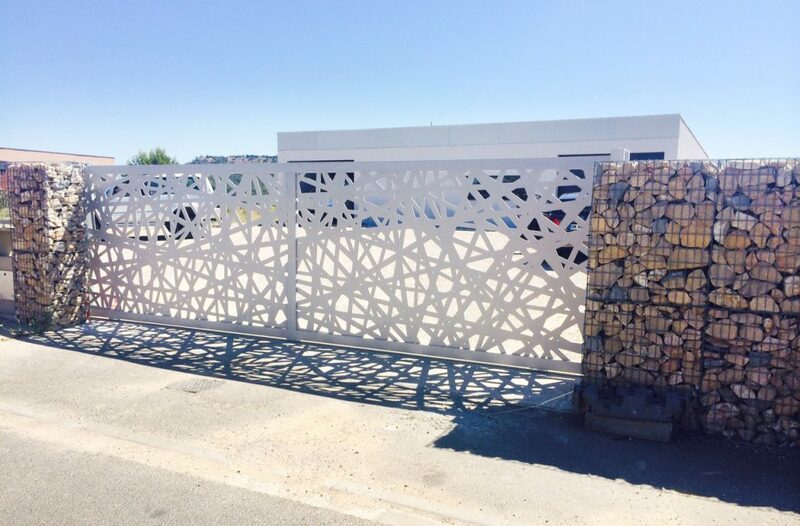 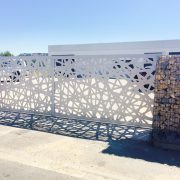 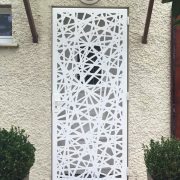 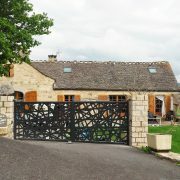 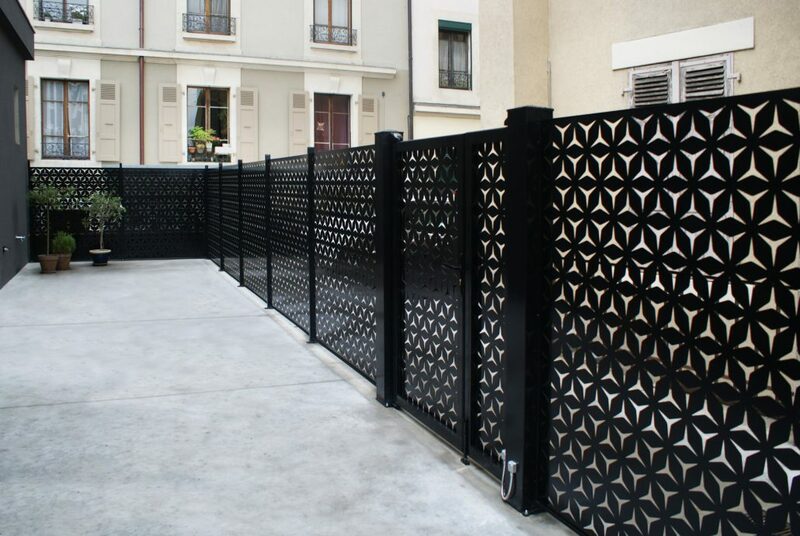 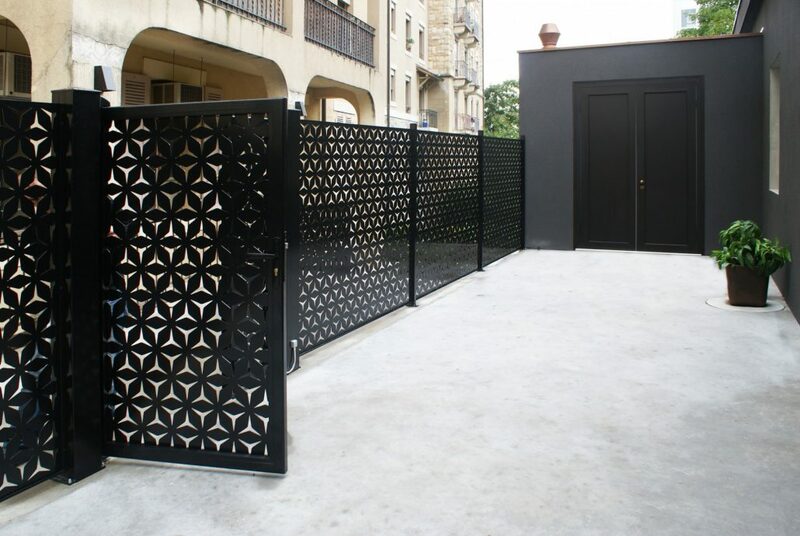 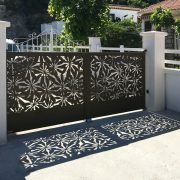 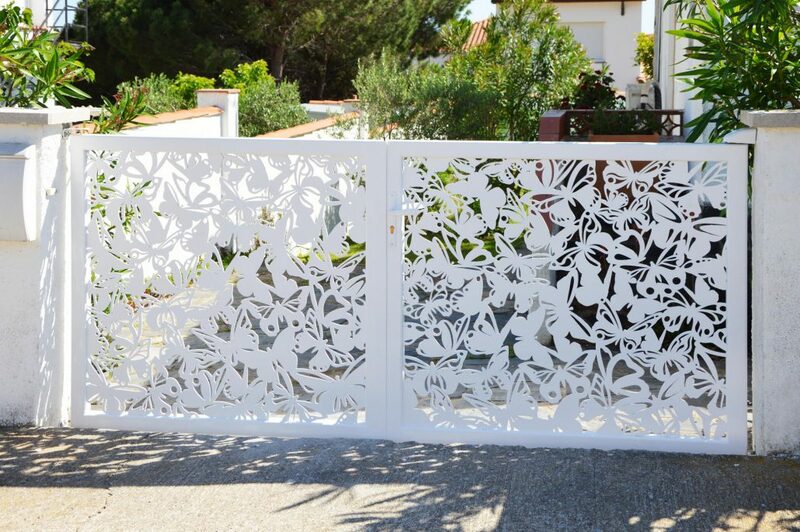 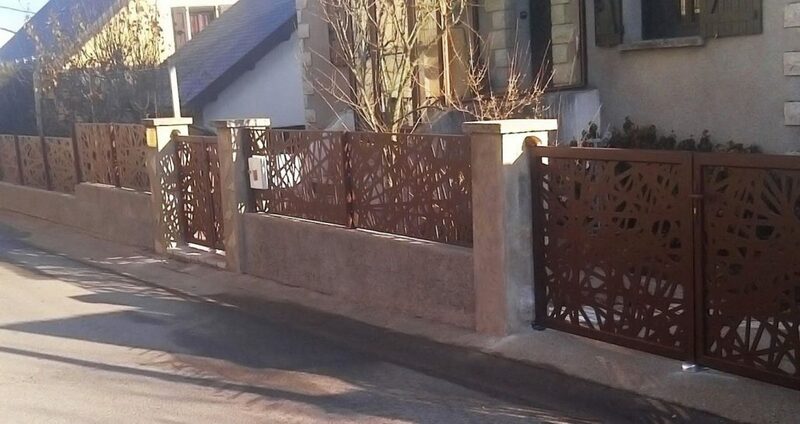 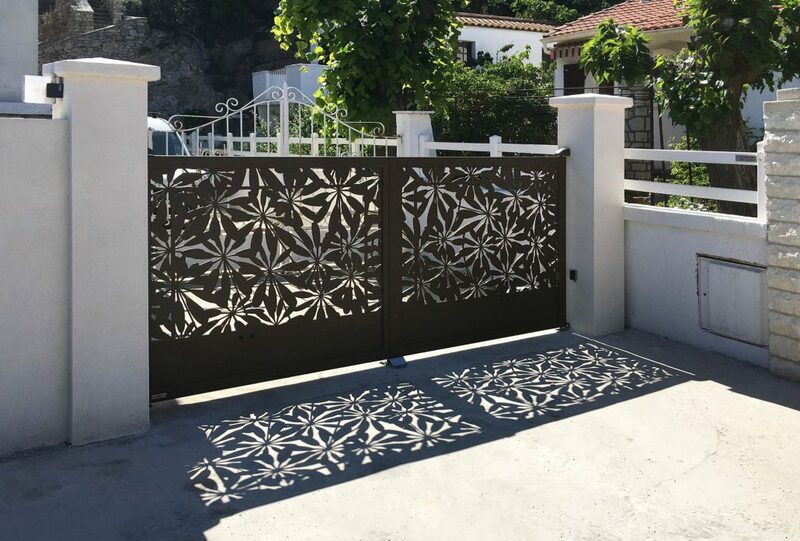 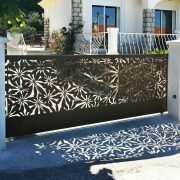 Made of aluminium or stainless steel, France Résille’s sliding or swing gates will add cutting-edge character to your property, thanks to unique designs. 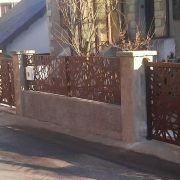 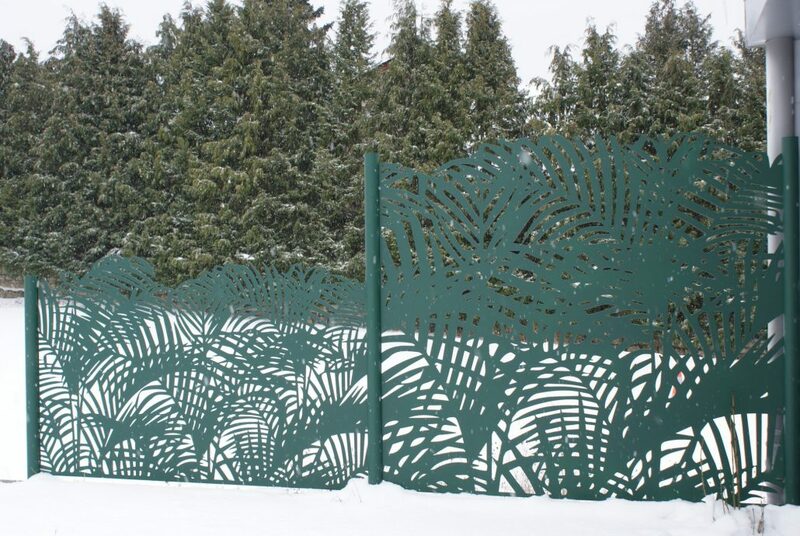 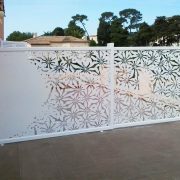 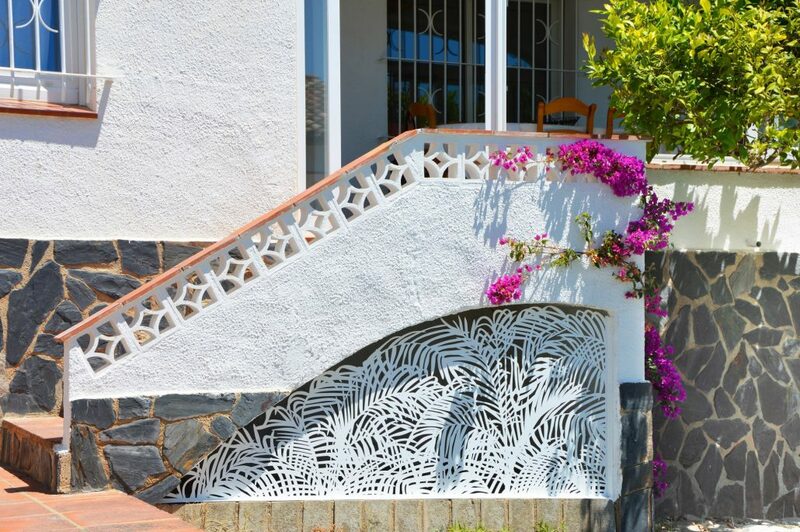 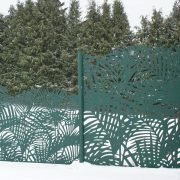 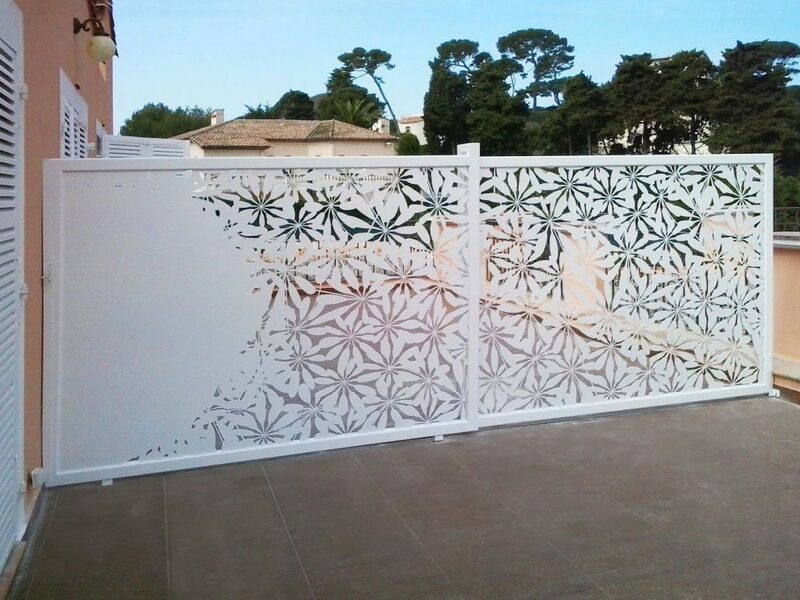 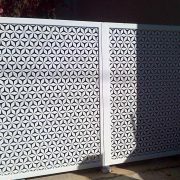 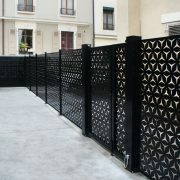 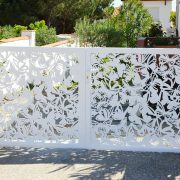 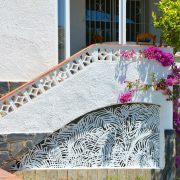 Our landscaped fencing solutions won’t just insure your privacy; they will also beautifully define your outside space. 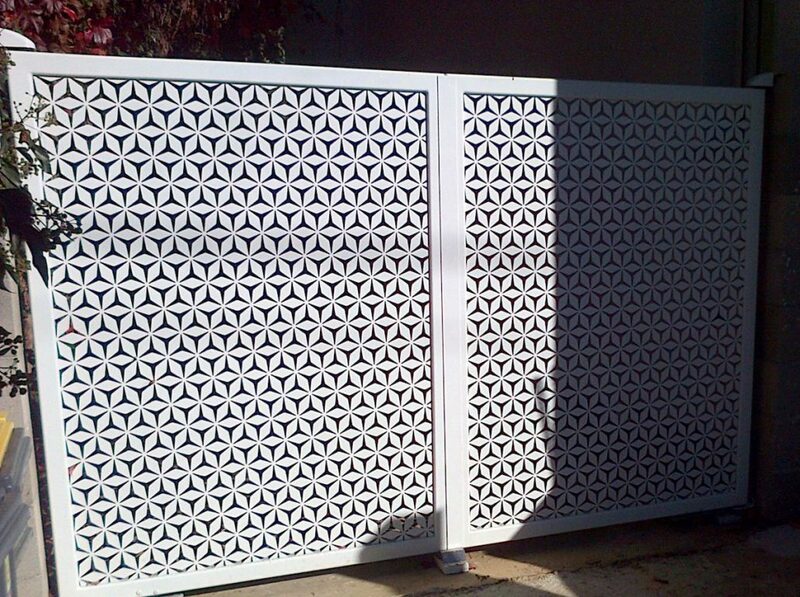 Also available for fencing off pools. 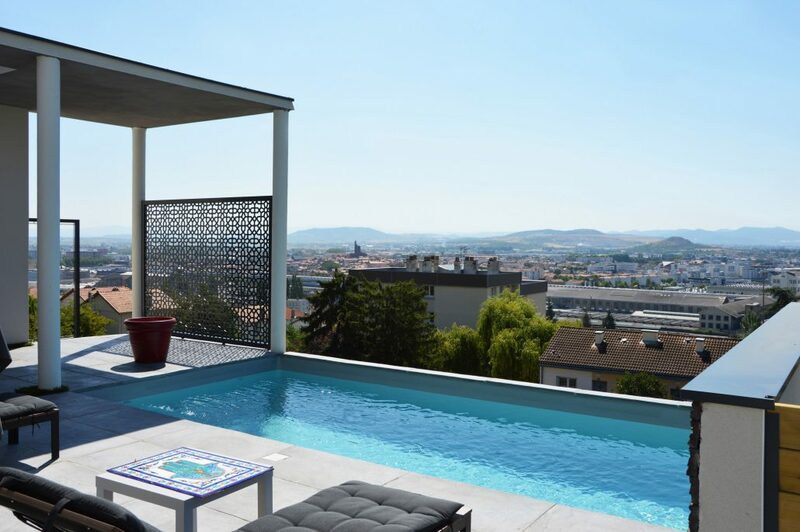 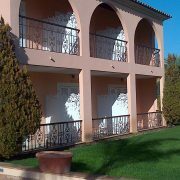 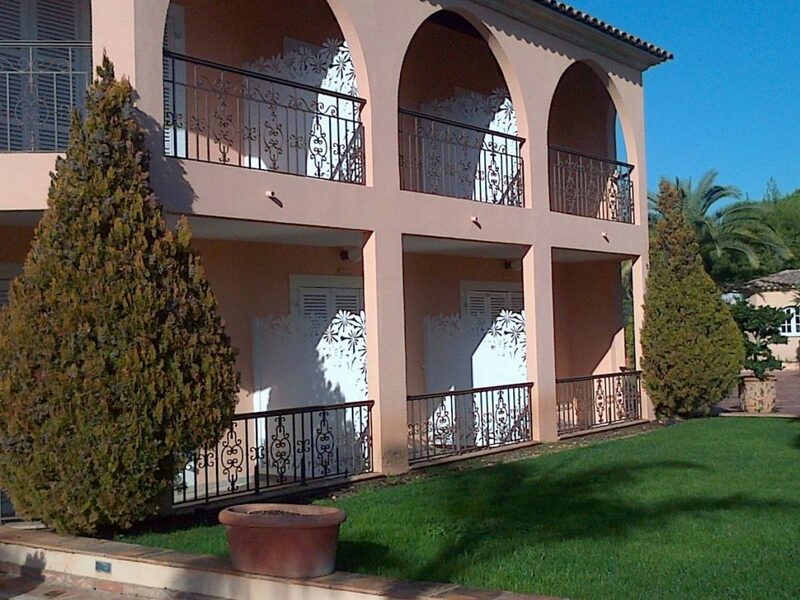 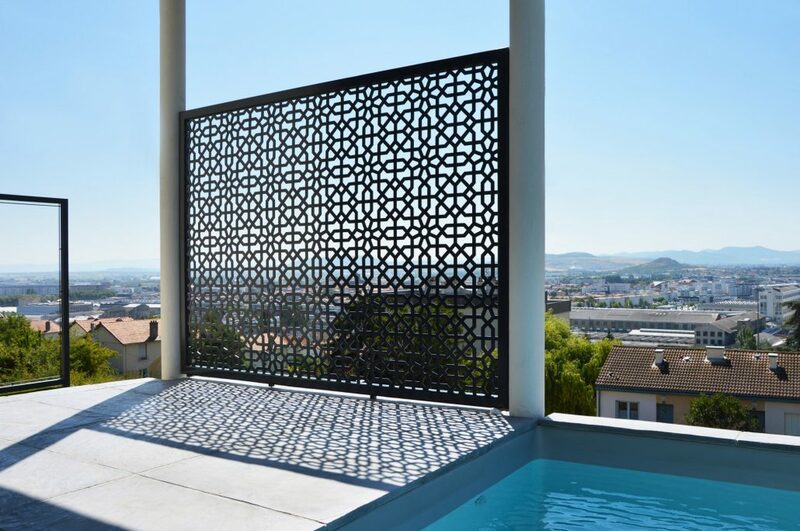 In need of a balcony or terrace partition? 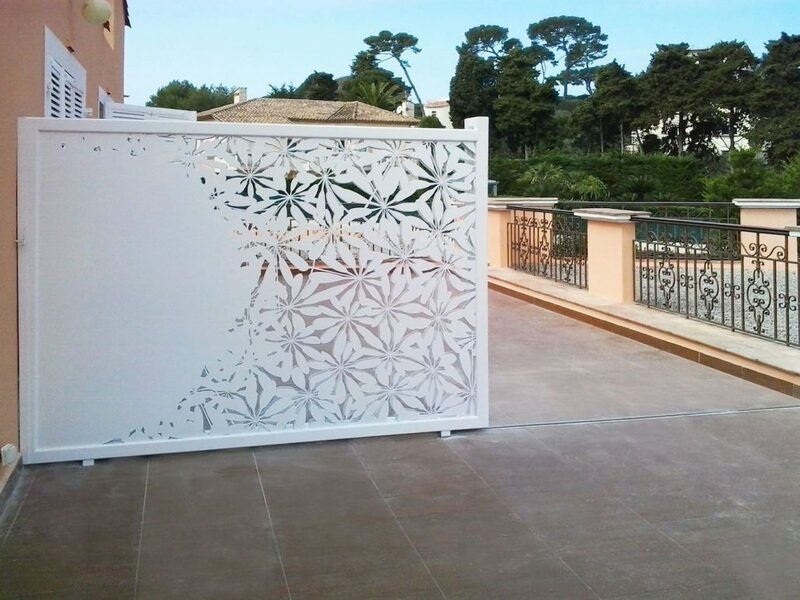 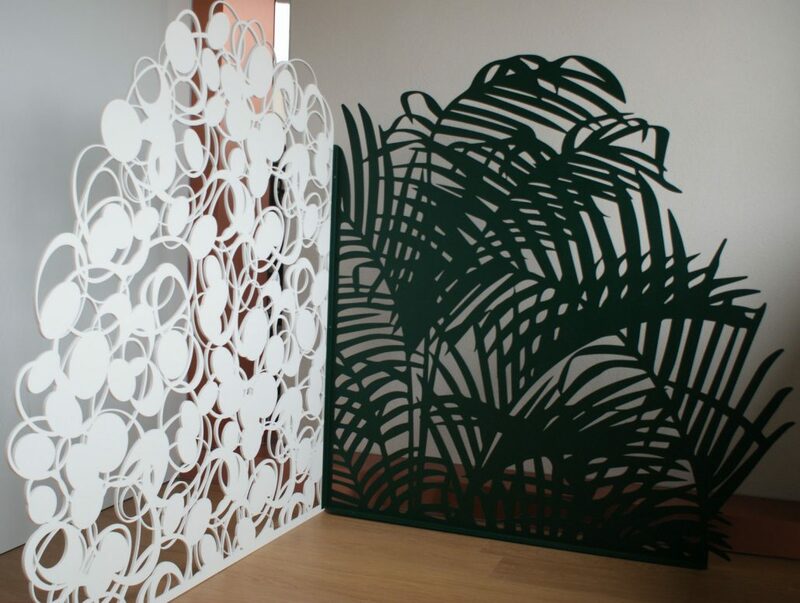 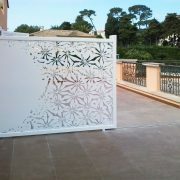 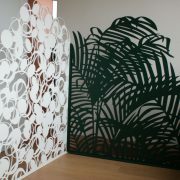 Why not opt for a screen designed by us.